In this tutorial we will help you complete the task of importing or processing data from multiple worksheets from one Microsoft Excel workbook file. If you need help with this task, drop us an email to Support@LeanSoftware.net, with an example spreadsheet, we may well be able to help you. You can later fully automate / schedule the task using the EDT exe command line options, and even launch the task from a task report email hyperlink. In this example we will load, modify, validate and upload data from these two sample worksheets. 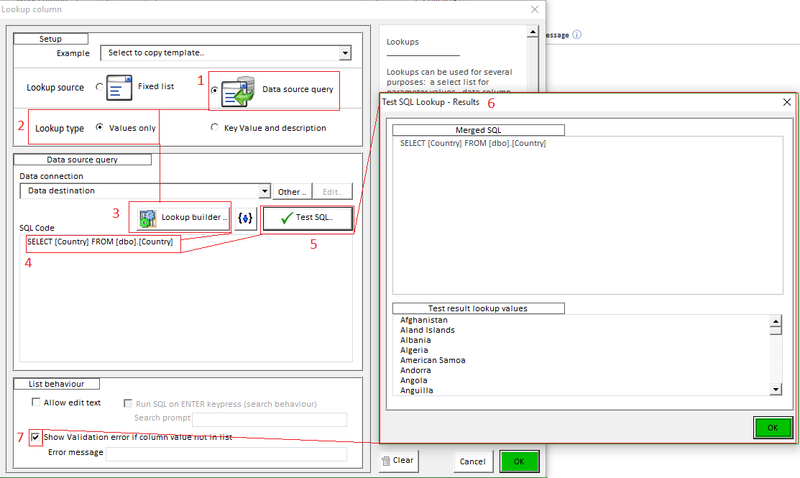 Click the New task option to create a new EDT Task. Enter a task name, select the insert or update table from any source option. Click Next and you will be brought to the target connection configuration page. Click new to connect to a target. In the example shown above we have initially aligned the columns that match exactly, these being highlighted in red. 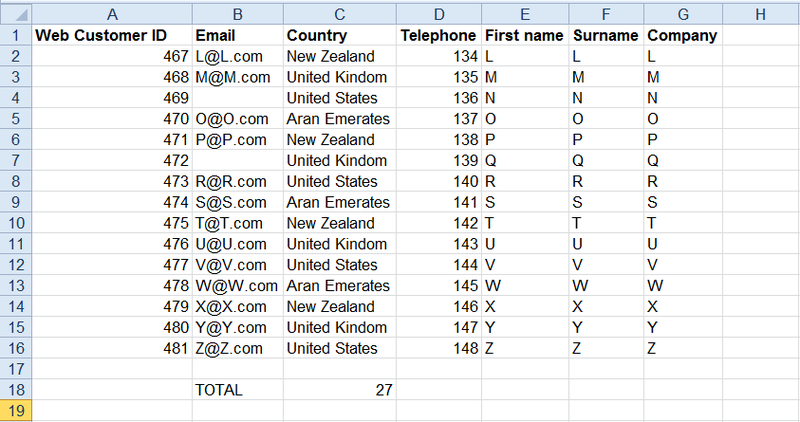 Often a spreadsheet will contain unwanted rows, these might be blank rows or rows that contain total/sum amounts. Here we will add a validation rule specifying the Name value must be more than two characters. 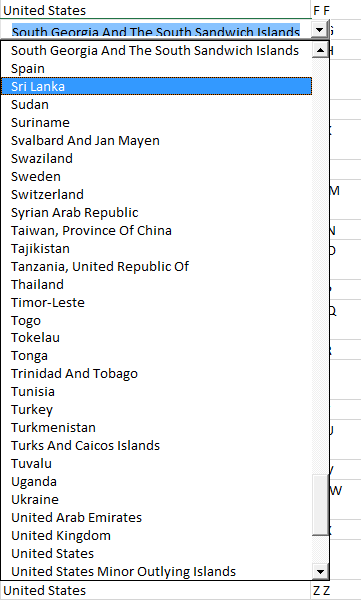 In our example we are importing a Country value, but it must match with a valid country name in an existing Country table in SQL server database. 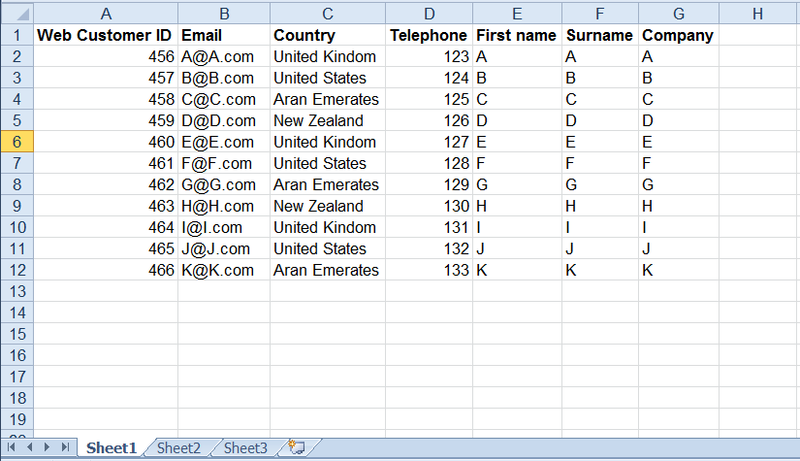 We can easily use the EDT sql lookup column capability to validate these values. The option shown at the bottom of the dialogue Show validation error if column value not in list must be ticked for lookup validation to take place. We can think of each worksheet as a table in SQL terms. All we need to do, to include rows from multiple worksheets is to UNION the worksheet rows together. In this example, the two sheets have the same column names, and the order of the columns is the same. Of course they may not be in your scenario, but it is just a case of constructing the correct SQL to combine data from as many worksheets as you need. 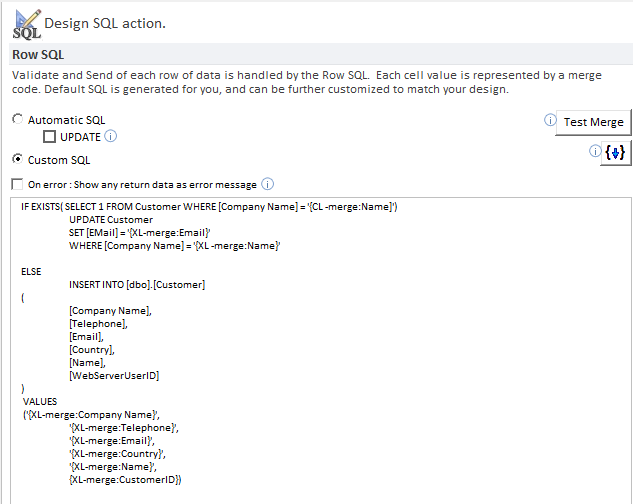 If you need help with the SQL, drop us an email to Support@LeanSoftware.net, with an example Spreadsheet, and we will help you form the SQL.